Vuwa Lodge is conveniently located in Flora Park Polokwane, just a walking distance to Savannah Shopping Mall, Flora Medical Clinic and Body Life Gymnasium. 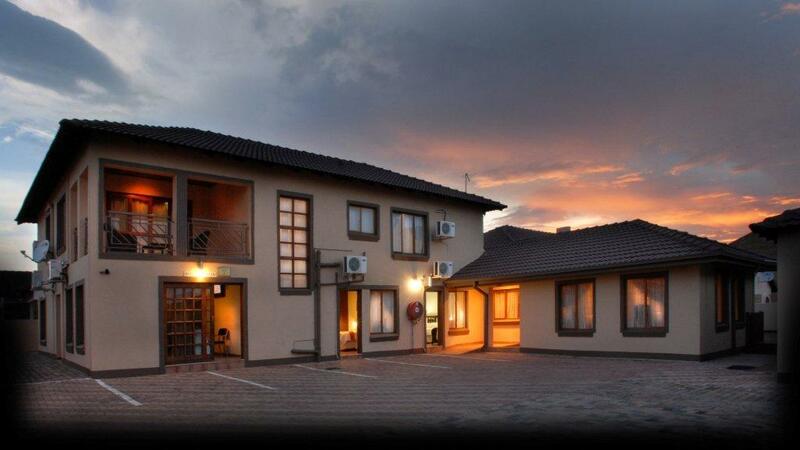 We are 8 km to the airport, 10 km to Meropa Casino and Entertainment, Polokwane Game Reserve and many more. Copyright © Vuwa Lodge all rights reserved.